What a cool background! Love the geometric die cuts too. Thanks for joining us at Stamp Ink Paper, hope to see you again soon! 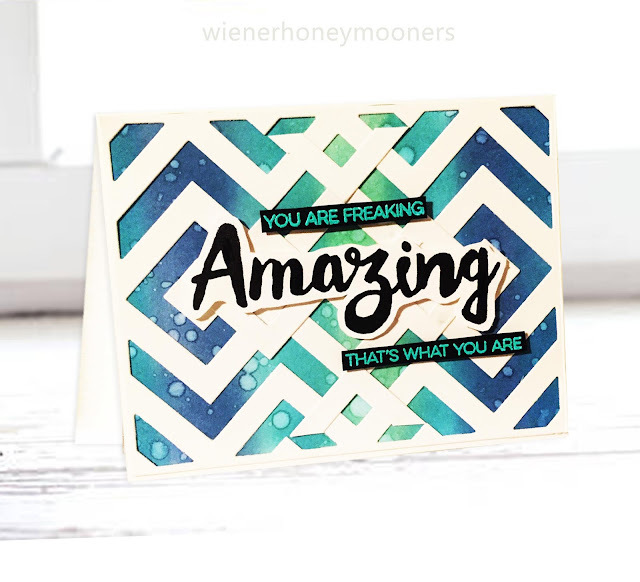 Great background and love the chevrons and fun sentiment. 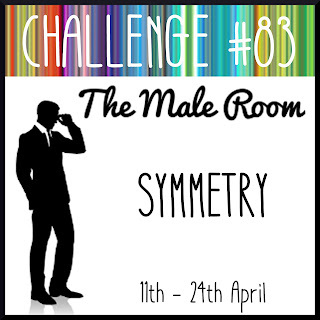 Thank you so much for joining us in our Symmetry challenge at The Male Room this week. Looking forward to see you again next challenge.